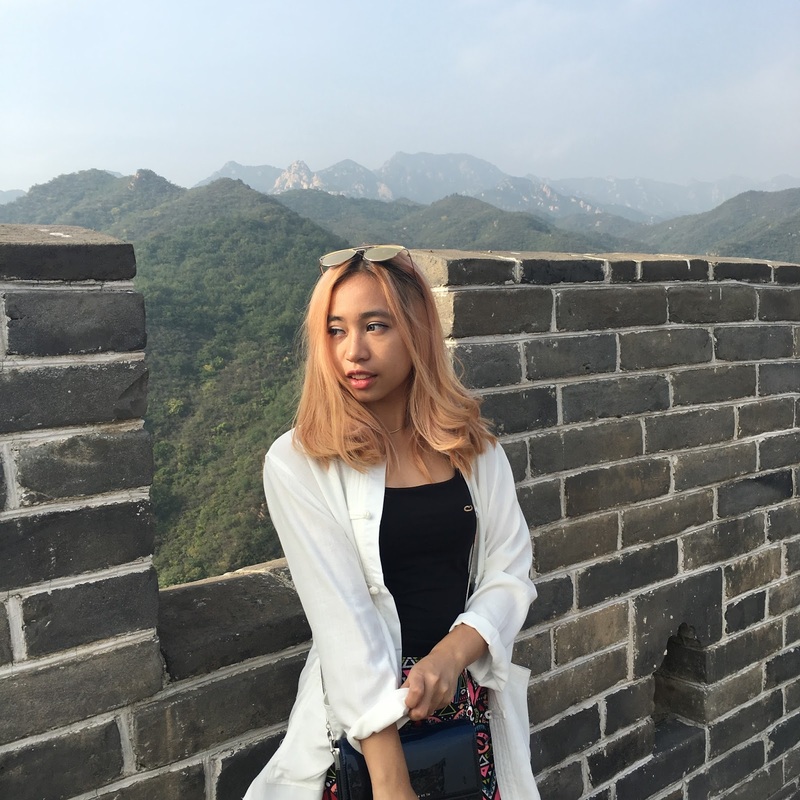 Great Wall of China is sure AMAZING. 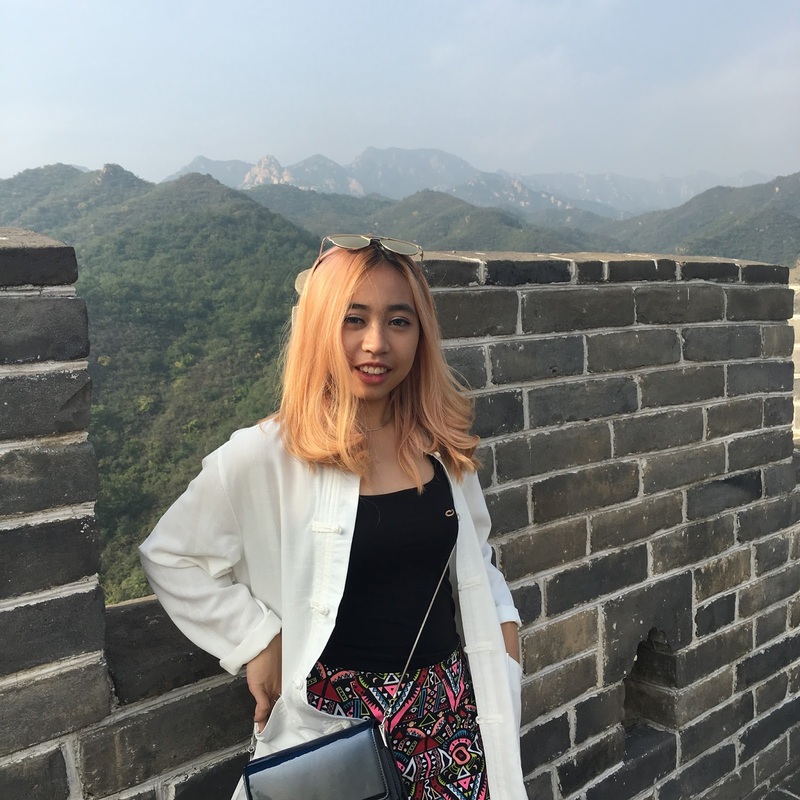 I spent my National holiday or 国庆节 (guo qing jie) in Beijing! 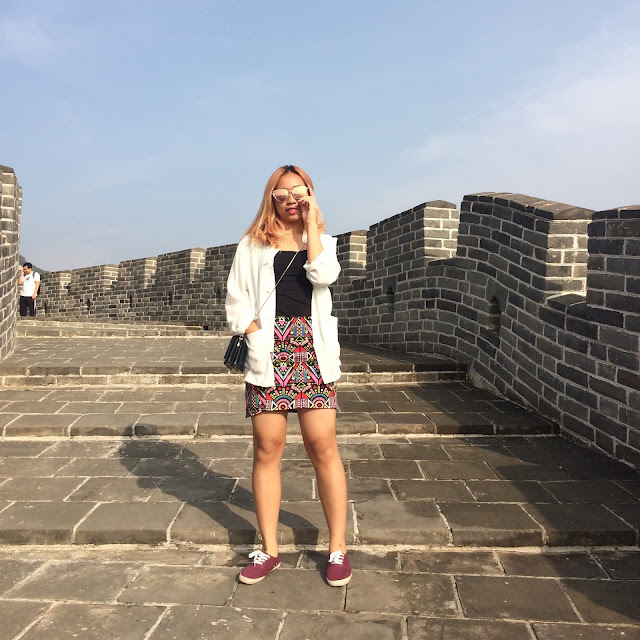 I left Shanghai on 3rd and staying in Beijing until 7th October. I wish i could just went faster and went back later, because 5 days were not enough according me. 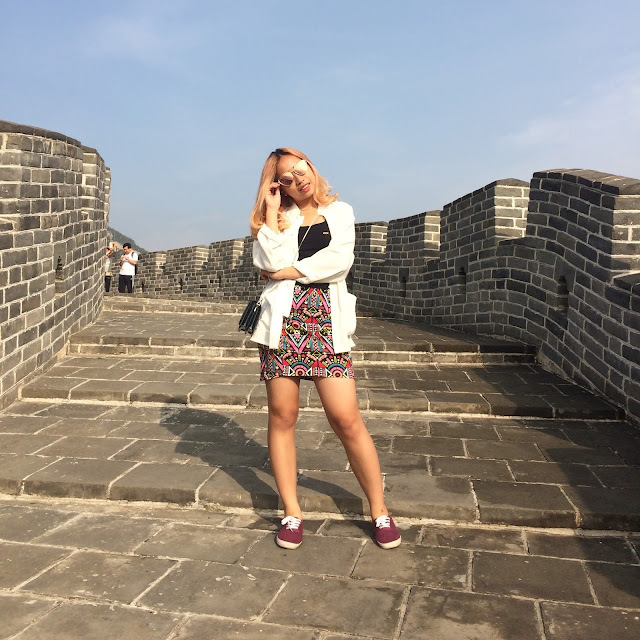 Well, maybe it was because our schedule and then Beijing was raining almost the whole week, the sunny day was only on the 3rd day and that's the reason me and my friends were planning to go to The Great Wall. 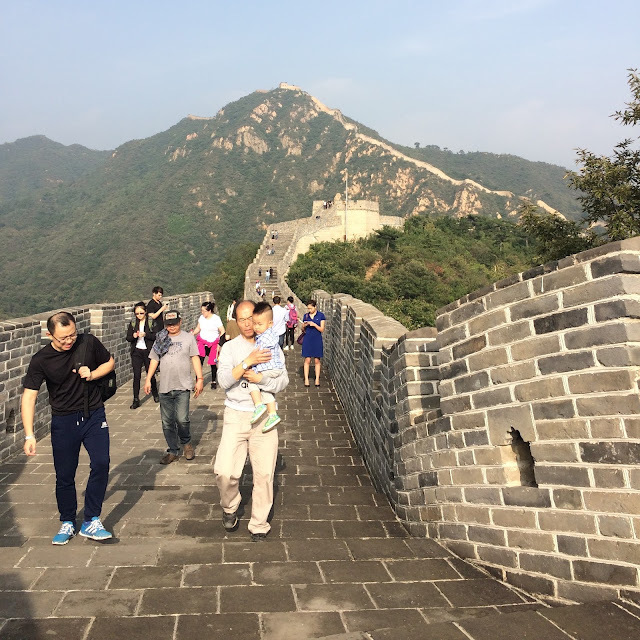 We left our hotel around 11 am, because it took 2.5 hours just to reach this side of Great Wall. This area called 水长城（shui chang cheng). Thanks to my friend that has recommended this spot for us, because it was gorgeous and the view was amazing, no crowds, we could take photos as much as we like and the lakeside around was pretty awesome. 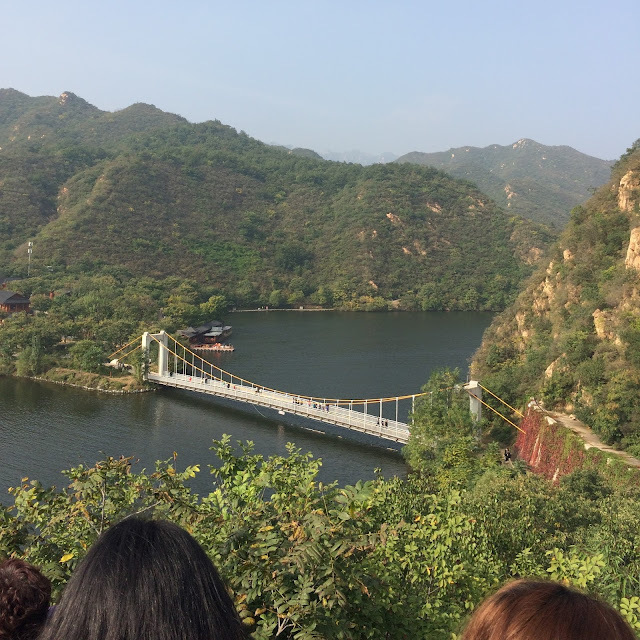 Going to 水长城（shui chang cheng) on National Holiday is so perfect because we wanted to avoid the crowds in the other side of Great Wall where there are very touristic place. Because it was National Holiday, and everyone wanted to see the very traditional places in Beijing. A lot of people in Beijing was one of the reason why we did not visit and get the ticket to the Forbidden City, since it was fully book until the weekend. The day before we were at 王府井 (Wang fu jing), where there are lots of street foods and most of them are unique, in a way, like they sell fried scorpions, starfishes, seahorses, centipedes, and other insects that are too weird to be written down. For all of you who's been there, you must know exactly what i feel at that moment (i was so sad that i did not take photos of the market since i was so busy trying out the fried scorpions and it tasted quite yummy) If you follow my Snapchat (@sidney_scarlett) and Instagram , you must have seen the video when i was eating the scorpion! hahaha. At first i was doubting it, but then i realized that i am in Beijing, so just might as well try them! Then we bought couple Chinese tees together! They are all actually for men but we bought it anyway #fashiongirlproblem when owning women's outfit is just not enough. I bought the shirt in 2 colors, white and navy, just because i have a thing with navy. Then all of us were playing with the outfit by combining a tank top inside our shirt. 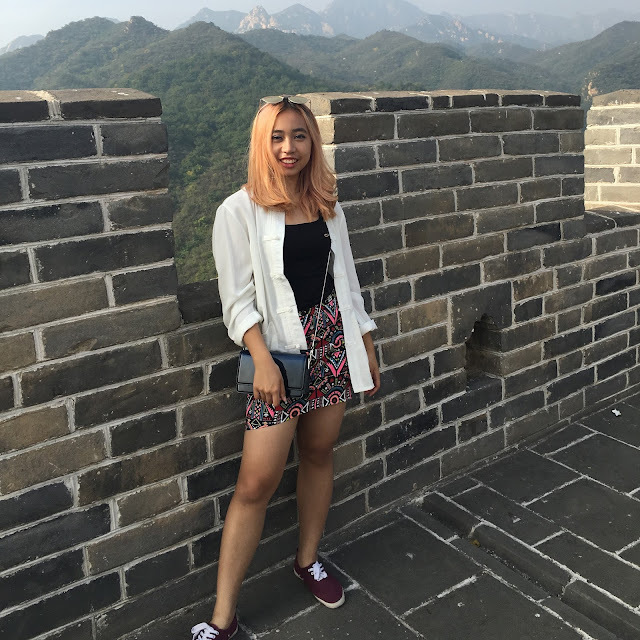 Then i was not thinking that hiking the Great Wall was hard, so i just grabbed my tribal skirt from H&M. Yet, i realized that the stairs were not exactly the same sizes, so that there are small ones, medium ones and very big ones. 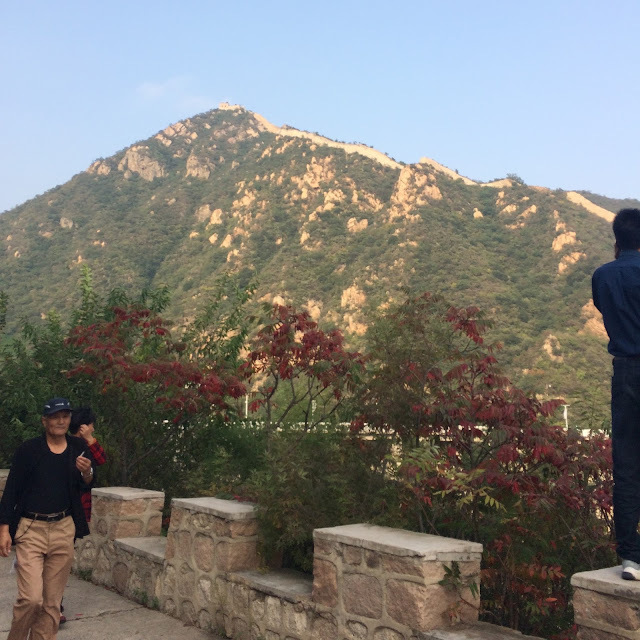 Eventually, i managed to climb the highest point for this area of Great Wall (yeay to us! uhm, actually some of us). Bring your camera, selfie stick, or fish eyes. Prepare yourself with drinks and probably snacks. Long way to go would be perfect to munch a little something on the way. Just watch your steps and do not focus on your phones while climbing up especially climbing down, because the stairs are not exactly the same height and you might fall! 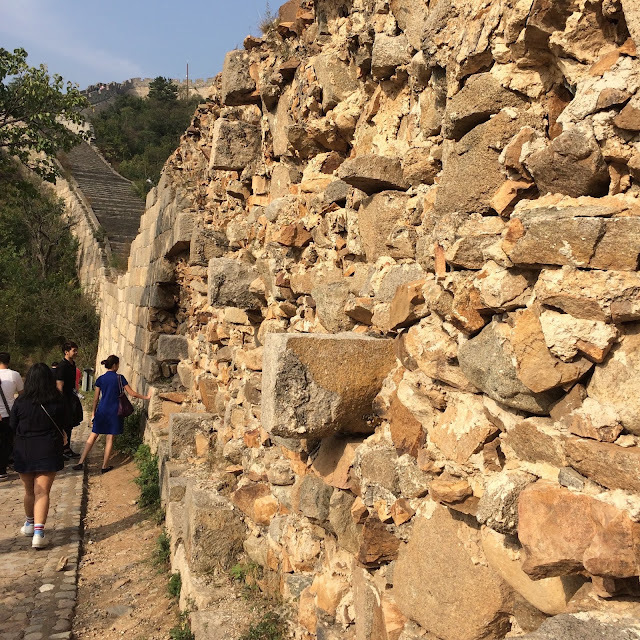 All of us were not in a very good stamina when we went to the Great Wall since we had a little amount of sleep time and then the super headache that just came to us, but we manage to enjoy the Great Wall so far! Even some of us were super sick on the way. Yet, it was such an amazing experience and see you another time, Beijing! 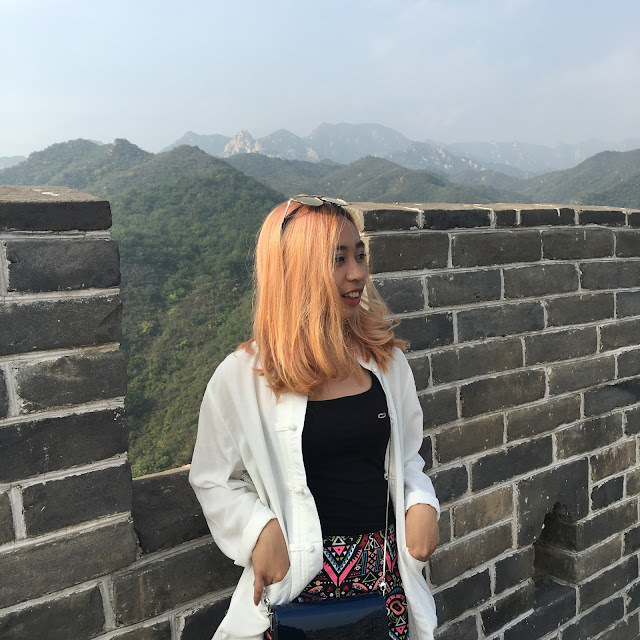 Hey, have you check my post in Disneyland Shanghai? ?